Arnica is something that every household should have. 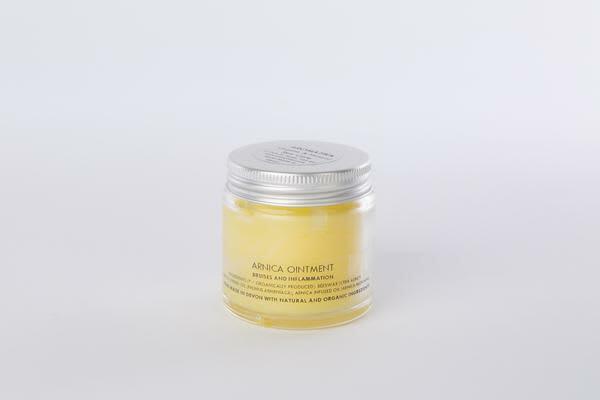 Known for its anti-inflammatory qualities, arnica is believed to be very effective against bruises. This product is also rich and soothing, with balm-like qualities. Aromatika in Totnes, United Kingdom.